Are You Hiring a Contractor Soon? Let’s take a quick survey. In the last year, have you hired any type of contractor or repairmen to work in your home or on your property? Were they doing any work that could be considered dangerous? Prior to beginning work, did you see their certificate of insurance? Most people would answer yes to the first two questions, but that last question is the one that stumps them. In case you are not familiar with the term, a certificate of insurance, also known as a COI, is a one-page document that lists all of the insurance policies of a particular business. In order to obtain this certificate, all you need to do is ask. If they refuse to provide you with their COI, it is a sign that you probably should not hire them to do work on your home. Melissa, let’s say her name is, recently hired John, a landscape contractor, to work on her yard. Prior to completing the work, Melissa didn’t think about asking John for his COI. The contractor began working and within minutes of starting he cut himself with his own hedge trimmer. The cut was so deep that it required stitches and he was rushed to the emergency room. Little did Melissa know that John didn’t have any workers’ compensation insurance, meaning that her homeowner’s policy was going to be responsible for covering the expensive loss. This is a situation that many homeowners are unaware of. The liability coverage provided by your homeowner’s policy insures any non-resident of the home who is hurt on your property, including contractors you hire. If the contractor had had his own worker’s compensation policy, all of this would be null and void, but the sad truth is that he didn’t. Therefore the loss was reported on Melissa’s homeowner’s policy and she may receive an increase in premium upon renewal of her policy due to that loss. So how can you protect yourself from this unfortunate event? 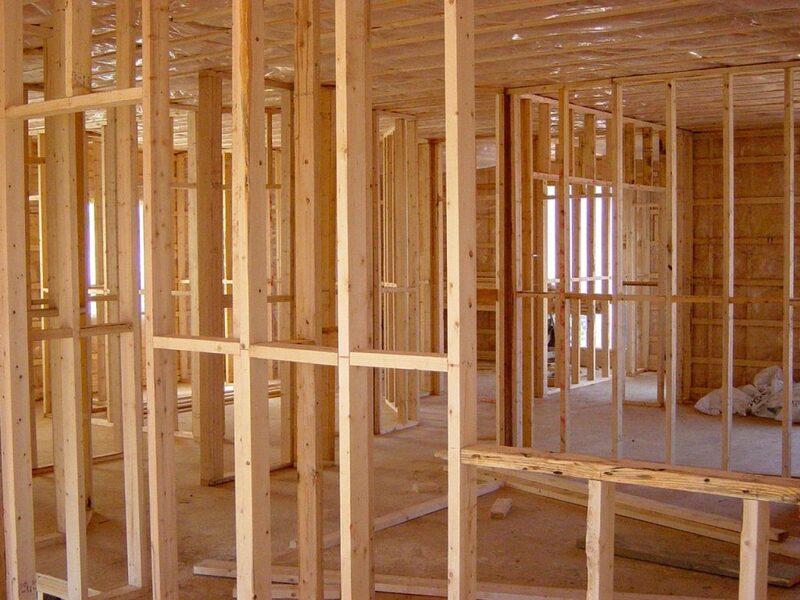 First and foremost, ask any contractor that you hire for their certificate of insurance BEFORE signing any contract. When looking at a COI, you want to look at the general liability and worker’s compensation sections to see what type of coverage they have. If you have difficulty reading the COI, send it over to us and we would be happy to review it with you. According to state law, individual contractors do not have to provide worker’s compensation coverage for themselves. This is a risk you must be willing to take when you hire an individual contractor. For small, harmless projects, it is unlikely that they will hurt themselves, so it is okay to hire a contractor without worker’s compensation insurance. However, if you find that a contractor you really want to hire for a more dangerous project, such as roofing or painting, you may want to call us to discuss the risks to which you will be exposing yourself. You also want to be sure that the contractor has general liability insurance so that any property damage or bodily injured caused to you or your property on their behalf will be covered by them, not by your homeowner’s policy. This is an incredibly important coverage to have because if they cause severe damage to your home but don’t have general liability coverage, they may not have any way of fixing the damage and it will be left up to you. Finally, don’t provide the contractor with any of your own equipment. If anything goes wrong, it makes it easy for the contractor to blame an accident on your “faulty” equipment. This is a battle that will go on for quite some time and no one wants to be involved in. If you’ve learned nothing else from this article just remember this: ALWAYS ASK CONTRACTORS FOR THEIR CERTIFICATE OF INSURANCE BEFORE SIGNING A CONTRACT. If you don’t feel comfortable reviewing the information on the COI on your own, send it to us and we can discuss any risks of hiring the given contractor. We would hate for any of our customers to be put in the same position as Melissa so please contact us with any questions!